Through a lot of hard work and belief, the Hilltop Hoods became trailblazers for Hip Hop in this country forging the path for the genre and many acts within Australia at a time when the genre was yet to be widely recognised. With multi-platinum albums, 6 ARIA awards and sold out national and international tours under their belt, their prolific ongoing career has given hip hop heads a local flavour. 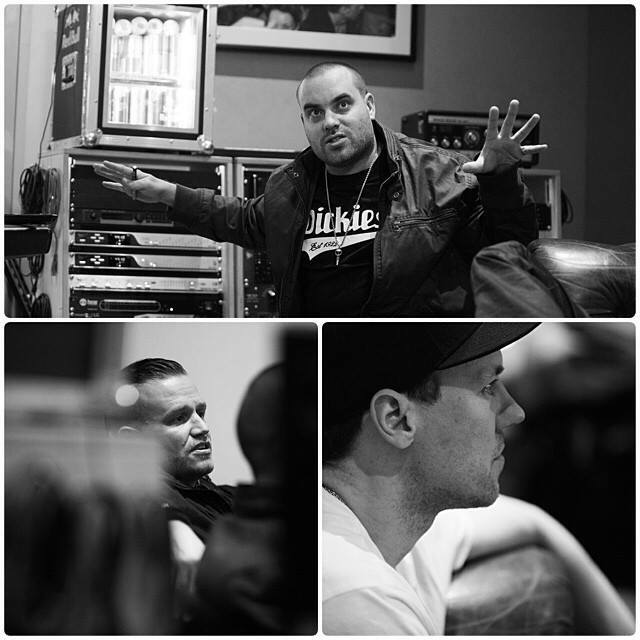 As the group records their highly anticipated seventh studio album Walking Under Stars (Pt 2 to the ARIA #1 Drinking From The Sun), Hilltop Hoods are giving fans intimate insight into how they approach writing and recording an album as a collective as well as with a number of guest collaborators. Over the course of the last couple of years the Hilltop Hoods have been putting together a series of videos with their friends over at Red Bull. In Part 1 of this documentary the team at ‘Grindhouse’ talk to artists, media personalities and key industry figures about the history, and the future of the almighty Hilltop Hoods.